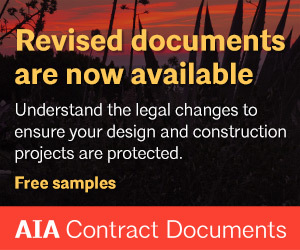 J. has had the great fortune to contribute to a great number of design teams, and most recently to the amazing boards and staff at AIA Seattle and Design in Public. J. 's aspiration is to leverage successful organizational management and an ability to leverage strategic vision to achieve change, relevance, and success. Three reasons: I wanted to be a part of meaningful change in our community; the AIA is the gold standard for everything our profession stands for; and I wanted that association; coming out of school, I needed a means of networking with others across the city, connecting with Seattle design firms, as well as potential professional mentors. 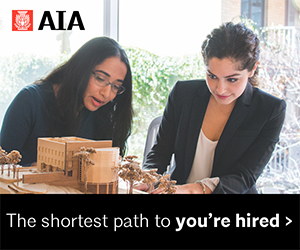 I look to AIA to provide tools to help me navigate my career path, and to catalyze real and positive change in our communities, and serve as the voice of the profession. 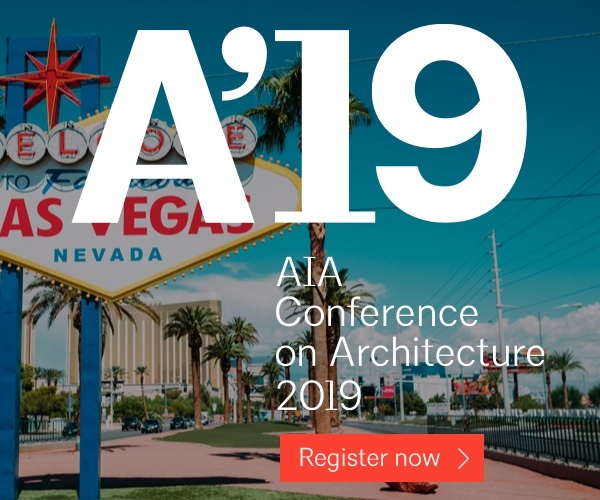 Though my interactions at all levels of the AIA, I have met amazing people from local firm leaders to Institute leadership. I’ve met amazing firm leaders and emerging professionals from firms all over the Puget Sound region and beyond in my involvement at AIA Seattle. One of my projects, a new middle school in Monroe, WA, will begin construction shortly. 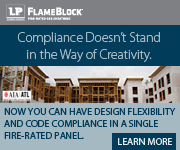 I help translate ideas into reality in the built environment. I help make places for people. Civic life lies at the heart of what makes living in cities a true pleasure. Pedaling in on my bike, I am constantly amazed by how vibrant our natural world is – just breathtaking! 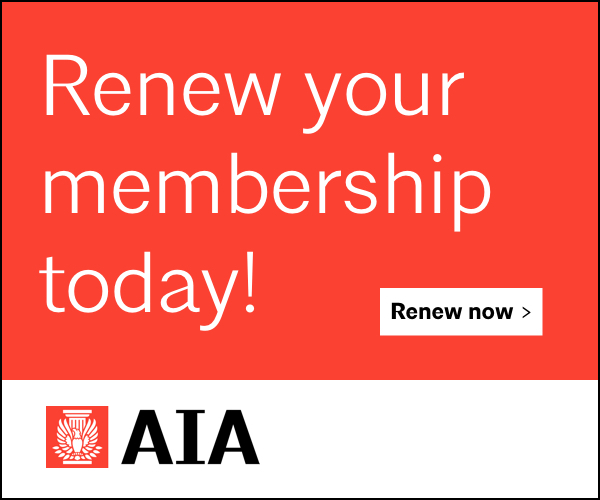 To help lead my local AIA chapter as well as business development. 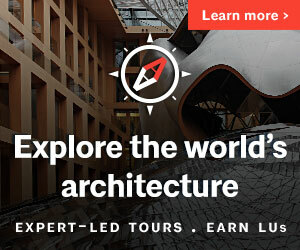 Broadening the role and contribution of architects to help solve the greatest threats of our time. Toward a ‘problem-solving’ mindset not wholly dependent on architecture in the traditional sense serving as the solution. Design is a critical part of how humans interact with each other and with the world around them – so YES, it is important part of how we can make a difference. Design as an action will serve as the platform for discourse to make world-changing decisions. The priorities that shape that discourse will have a profound impact on the future of life on this planet. To establish better ecological balance and meaningful connections between people and nature. Places that support a healthy relationship between humanity and the non-human world. The Pavilion at Olympic Sculpture Park. Look forward with wonder and passion, but don’t forget to look back once and a while. Run fast, but not so fast you lose sight of where you’re going.